With turbocharged engines there will be times when the air that will want to flow back into the turbo when you back off the throttle – this can damage your turbo. 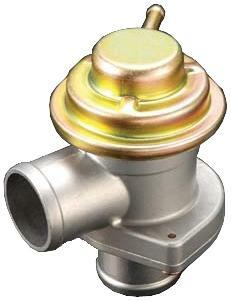 To help prevent damage from the sudden surge of air, Tomei has developed a stronger new Blow Off Valve. The factory unit is designed for OEM Spec boost levels, and when the boost pressure is increased, the Blow Off Valve must be upgraded as well. This Blow Off Valve is not an atmospheric opening type, but a bypass type, so there will be no deviation of air or engine failure.